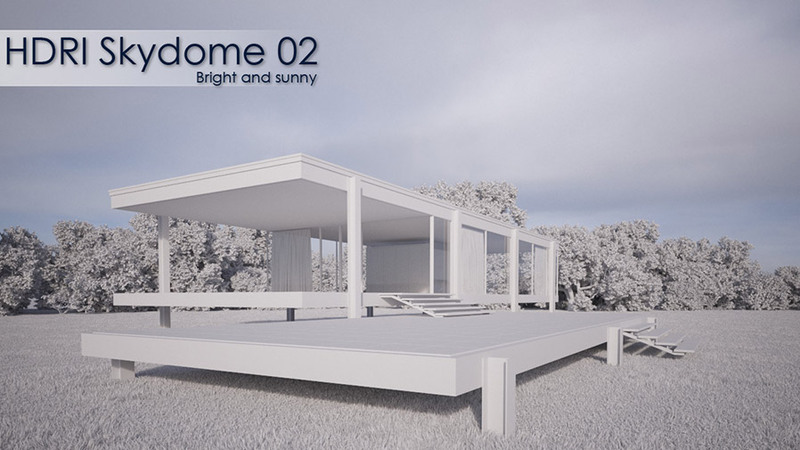 HDRI Skydome 02 is a panoramic 360° image in EXR-format to be used as spherical environment in 3d scenes. The exposure images were taken with a Canon MK5 camera at Berlin-Tempelhof in Germany. All images were manually adjusted and corrected with dust removal, alignment and chromatic abberation correction. 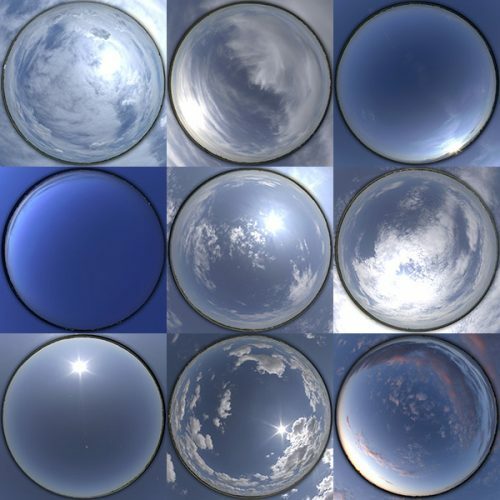 HDRI Skydome 02 is a panoramic 360° image in EXR-format with backplates of the sky to be used as spherical environment in 3d scenes. The exposure images were taken with a Canon MK5 camera at Berlin-Tempelhof in Germany. All images were manually adjusted and corrected with dust removal, alignment and chromatic abberation correction.